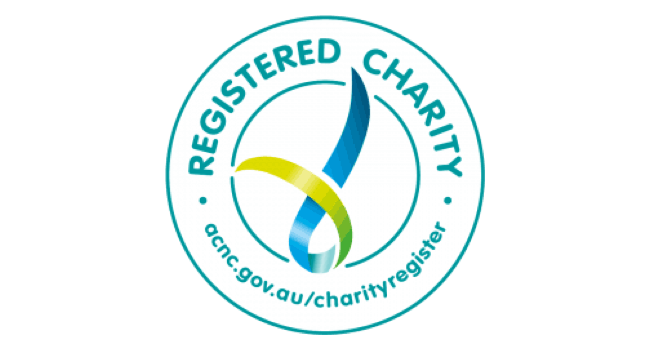 Your event and account details will be moved to this website shortly, we will contact you via email when this is complete and thank you for your patience while we complete this process. 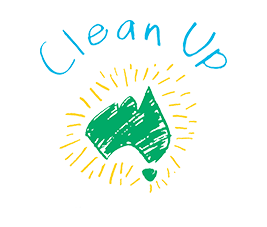 Registered an annual or other recurring event on the old Clean Up Australia Day website. We will contact you via email when this process is complete.